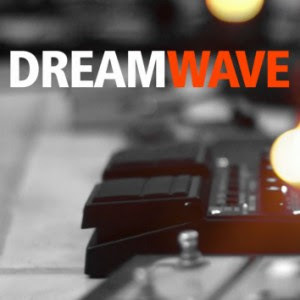 Your resource for all things shoegaze and dream pop: Radio Show: DREAM WAVE – Streams Live Tonight @ Midnight (Eastern). Radio Show: DREAM WAVE – Streams Live Tonight @ Midnight (Eastern). 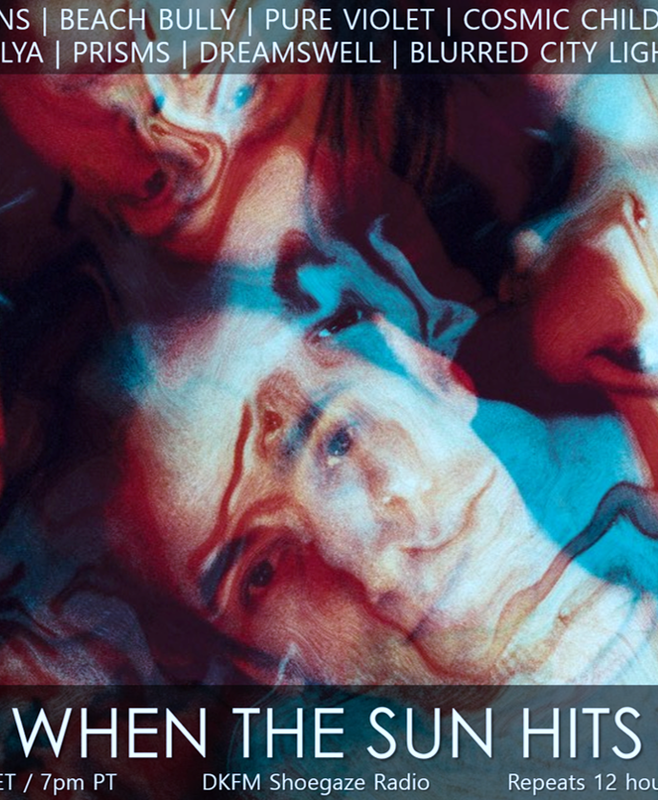 This is a great shoegaze/dream pop radio program that you should all check out! For more information on the program and to stream it live tonight, FOLLOW THIS LINK! DREAMWAVE from Nathan Pyatte on Vimeo.